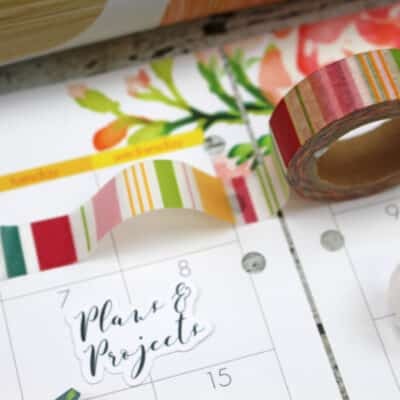 Today I want to share with you my thought processes as I create six dashboards for my October set up. Mine are designed for personal rings but with a little bit of tweaking they can easily fit any size of planner. I will give you some tips as to how to do that below. 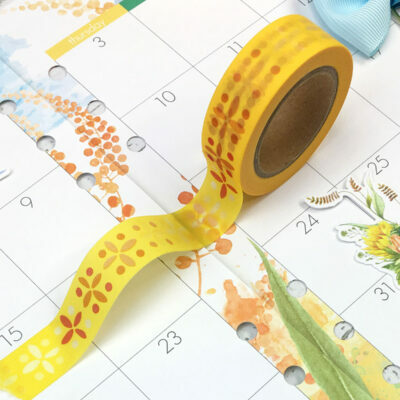 A few things you will need to gather before creating your dashboards are: wet and dry adhesive, foam adhesive, scissors, craft knife, paper trimmer, a hole punch, and a few small photos (optional). 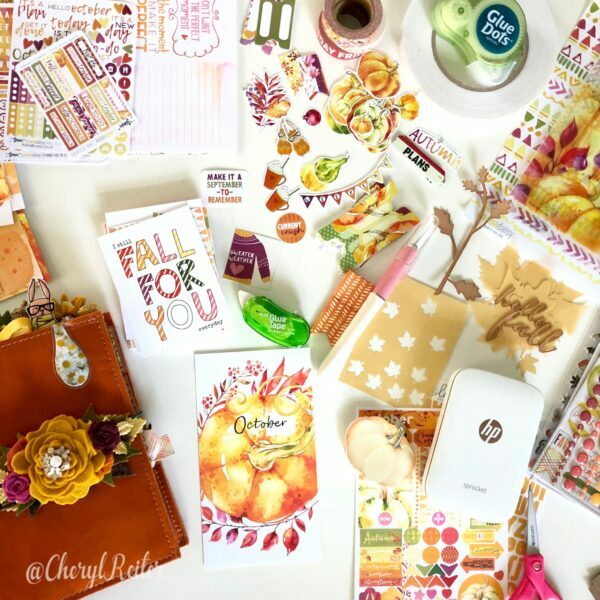 The kits that I use are: Personal Ring-Bound Planner Kit, Planner Add On Kit, Classified Planner Kit, Dashboards, Pocket Kit. I also subscribe to the Memory Keeping Kits. I always organize my desk before starting so that I can find items easily. I also love to store my kits in a plastic storage case that I discuss in this post. I chose to do the full tutorial in a video so that you can hear my thought process as well as see how I do it. In the video I create 3 front and back dashboard for a total of 6. 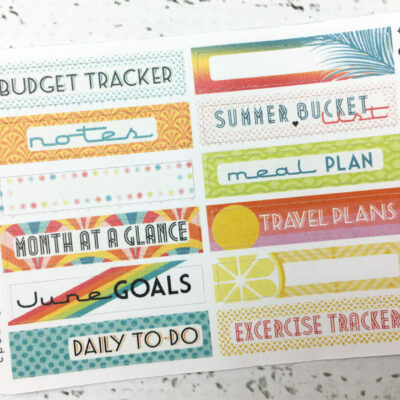 You can also trim the acetate down to the proper size for your planner. The Personal Ring dashboards measure 3.75 inches by 6.75 inches. If you are using a travelers notebook and want to put them in a plastic dashboard, I usually trim them 1/4 inch smaller on the top and side so that they slip in easily. The measurements for other size inserts are below. You can trim and/or matte the dashboards to make them either smaller or larger as needed. The Dashboards from Cocoa Daisy also come with A5 that I sometimes trim down to use and some I frame because I love the quotes! I hope you find this helpful and enjoy the video! 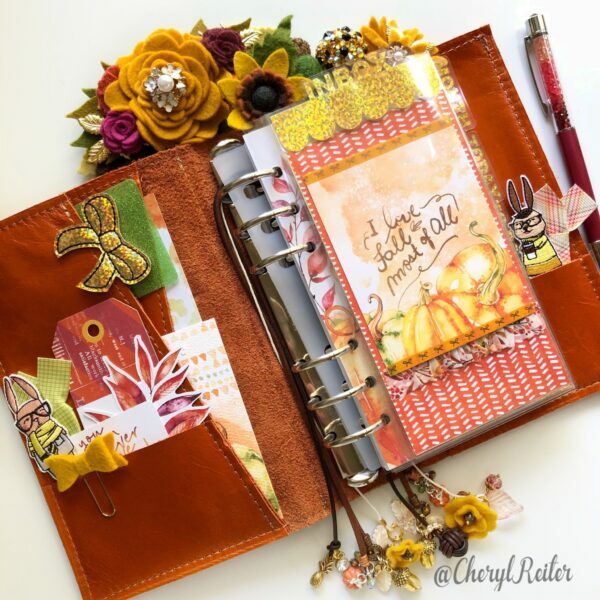 You can also find me in the Cocoa Daisy Planner Fans group and on Instagram as CherylReiter. Where did you get that daisy oli clip ? Let me know. My moms favorite flower is a daisy. 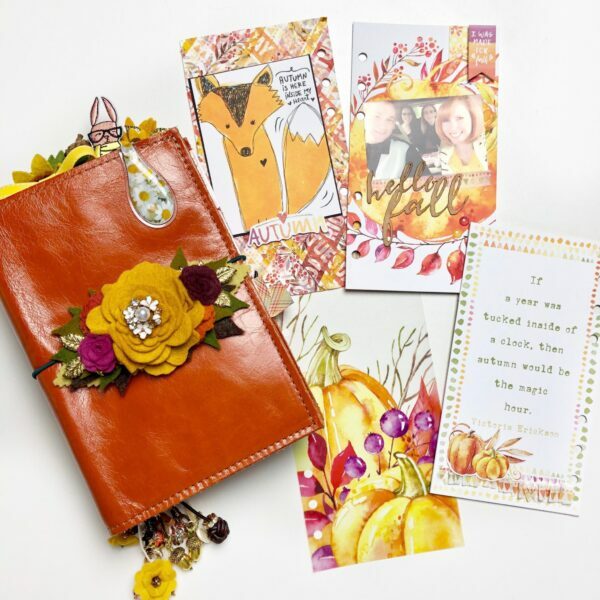 Hi Autumn, I bought it from Oli-block on Etsy a while back. Unfortunately it isn’t currently in stock. Thanks so much for sharing! Love all the ideas! 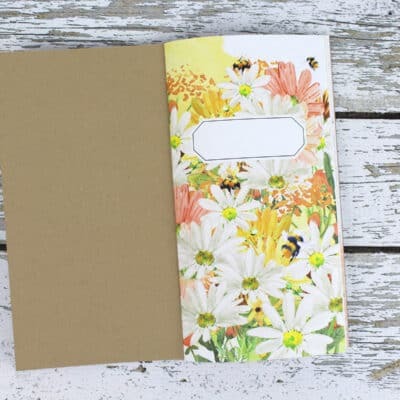 What kind of cover/planner are you using? I enjoyed your video! Thank you! I am using a Foxy Fix Personal Rings in Spice Pumpin.